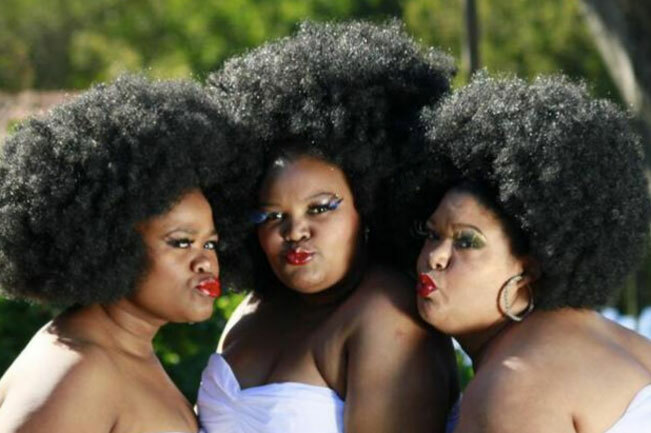 South Africa’s most loved all-girl group 3 Tons of Fun don’t just carry powerful voices but have been wowing crowds all over the world. Saxy Sthe, Mysterious Michelle and Beautiful Bee will be showcasing original works as well as putting their spin on music from all your favourite artists for three nights only. From the classics of Diana Ross and groovy beats of Brenda Fassie all the way to Pharell’s contemporary pop hits, there’s something for everyone to enjoy. Don’t miss out on a fun-filled musical spectacle.